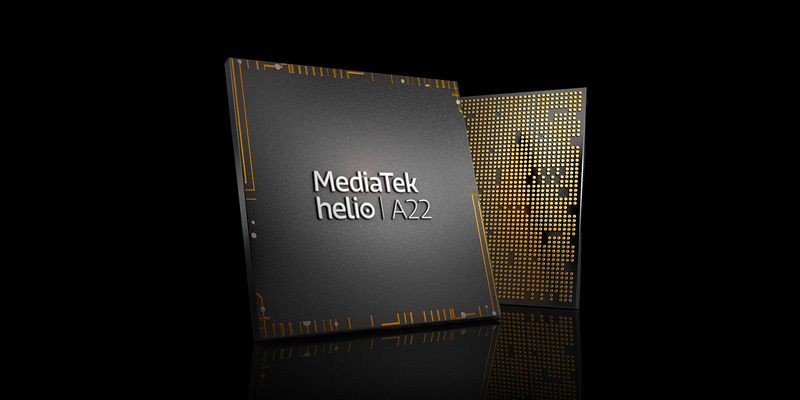 MediaTek today unveiled its Helio A series, expanding its Helio family of feature-packed and power-efficient chipsets with the company’s new Helio A22 system-on-chip (SoC). MediaTek’s commitment to continuing to “change everything” can be seen throughout the “Advanced” Helio A series and its mission to power more innovative and more capable smartphones designed to meet the demands of today’s mid-market consumer. 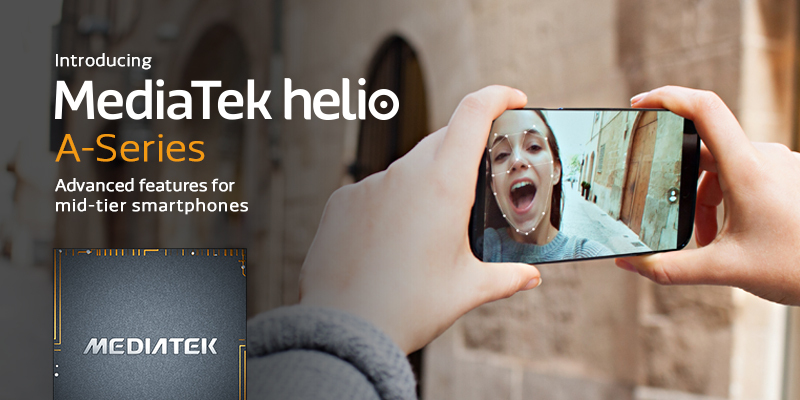 MediaTek paved the way for New Premium devices – smartphones with high-end features at affordable prices – with the expansion of its Helio P family. Building on the success of the Helio P20, P22, P23 and P60 chipsets, MediaTek is introducing the Helio A series, bringing an even greater number of consumers access to high performance devices without a premium price tag. With powerful quad-core performance, incredible camera features, AI enhancements and remarkable power efficiency, the Helio A series is optimized for devices that offer a great value without sacrificing modern capabilities and features. MediaTek’s new Helio A22,the first chipset in its Helio A Series, is set to redefine what consumers can expect and demand in their smart devices. Advanced connectivity is at the heart of the Helio A22 with an innovative RF design for Bluetooth and Wi-Fi co-existence. The chipset both Cat-4 and Cat-7 4G LTE performs for fast connectivity and packs a dual 4G SIM with VoLTE and ViLTE. Also A22 supports both LPDDR3 and the newer, faster LPDDR4 for more customer design flexibility.